The price is the same regardless of whether you buy the case for the iPhone XS, XS Max, or XR. Rumors suggested late last year that Apple was working on a battery case for the iPhone XS and XR, but the products sort of fell off the radar after weeks went by without no information. 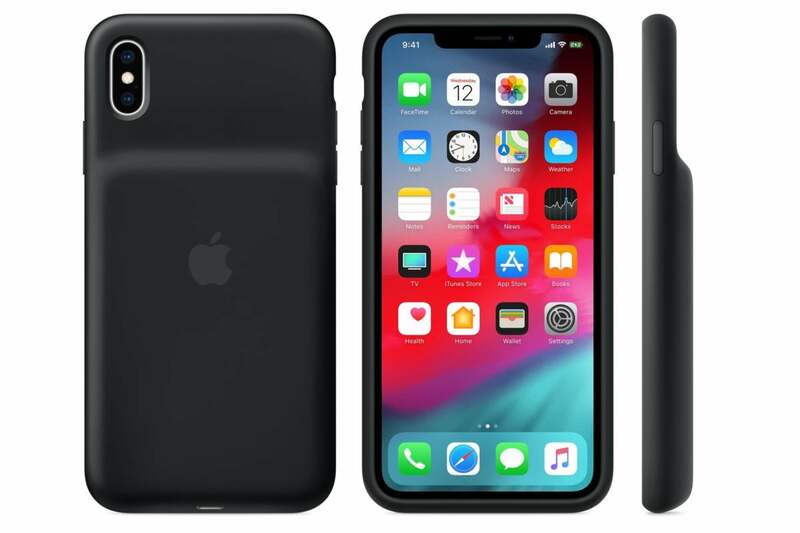 All of a sudden, though, Apple is selling battery cases for all three of the iPhones on its website. The cases come in either black or white and cost $129, and remarkably, that price applies regardless of whether you get one for the iPhone XSRemove non-product link, iPhone XS MaxRemove non-product link, or iPhone XRRemove non-product link. They’re made of the same grippy silicone I love from Apple’s regular cases, and taking a cue from its previous battery cases, Apple designed it so the battery sits snugly against the back of the device. Apple currently isn’t providing the actual specs of the battery, but it claims the extra battery life will help you get as much as 21 hours of active internet use with the iPhone XS, 20 with the iPhone XS Max, and 22 with the iPhone XR. Initially I worried that the design would prevent wireless charging while the case is on, but apparently the case works fine with Qi-certified chargers. Other companies offer alternatives, of course, but getting a battery case from Apple means you’ll always be able to check on the case’s battery life simply by consulting the Notification Center as you might with a pair of AirPods. The news comes on the heels of a revelation from Daring Fireball that Apple’s $29 battery replacement plan from last year led it to replace around 11 million iPhone batteries, up from just one or two million the year before. With a cool case like this, there’s even less need to worry about replacing your battery—or, potentially, to worry about upgrading to a newer phone.